Multichannel merchants utilize NetSuite to power their business POS systems, inventory, purchasing, and marketing. Start with NetSuite and see how you can grow your business. The Case For Retailers On How Using NetSuite Translates Into Real Financial Growth. 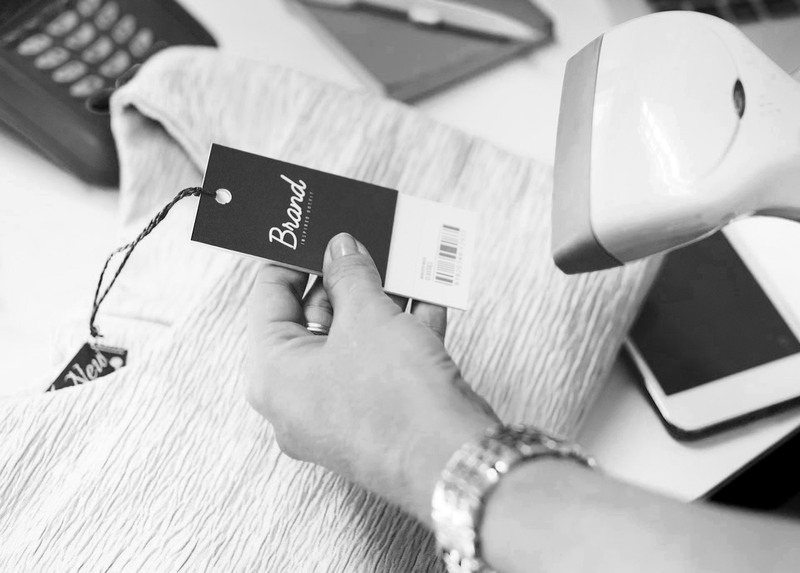 Why NetSuite is Built for Retail & Ecommerce. Find Out The True Value of an ERP and How NetSuite Can Impact Your Business. Download your FREE copy of the white paper. Get Insights into how NetSuite impacts brick and mortar and e-commerce retailers from operations to the final purchase. Retailers are expected to provide their customers with the option to purchase to anywhere, from anywhere, and still fulfill the order on time. See how NetSuite will improve back office operations in order to achieve the perfect order every time. Creating a uniform customer experience across all channels of purchasing improves brand loyalty. 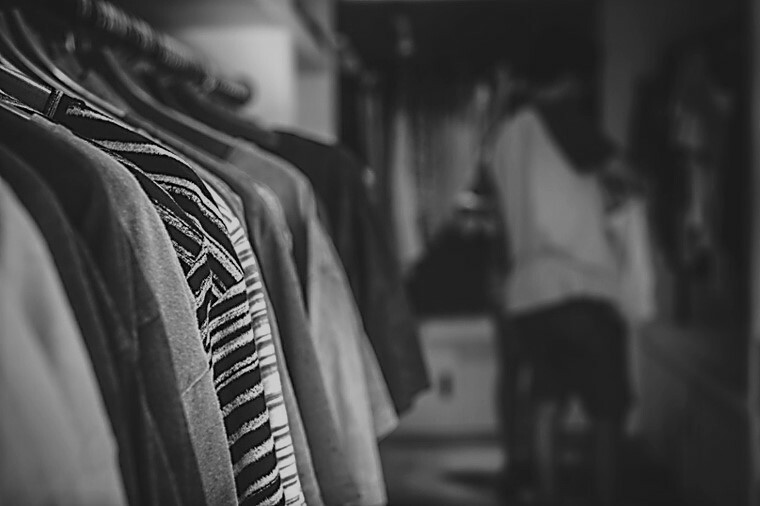 Learn how NetSuite is used as a valuable tool in the fashion industry. There are many differentiators that set NetSuite apart from other ERP systems. 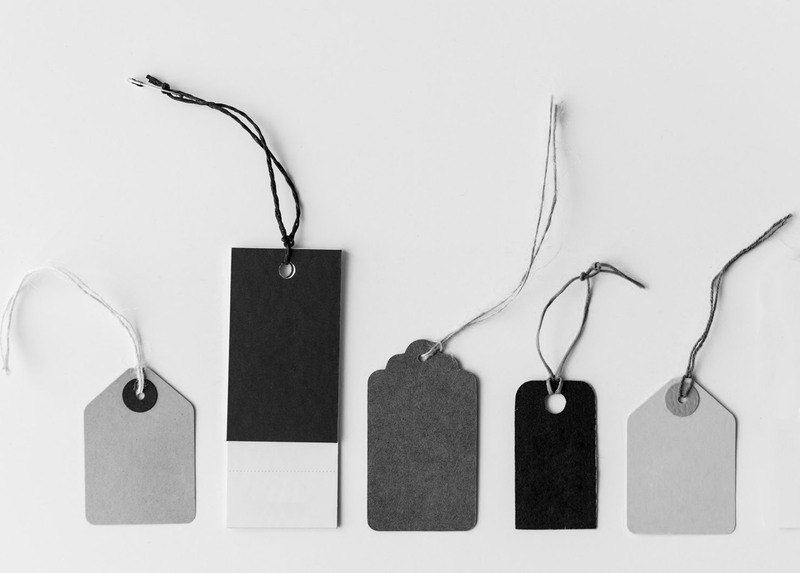 Discover the five ways NetSuite Retail out performs its' competitors. Having the best product may not be the most important part of the buying process to the new generation of shoppers. 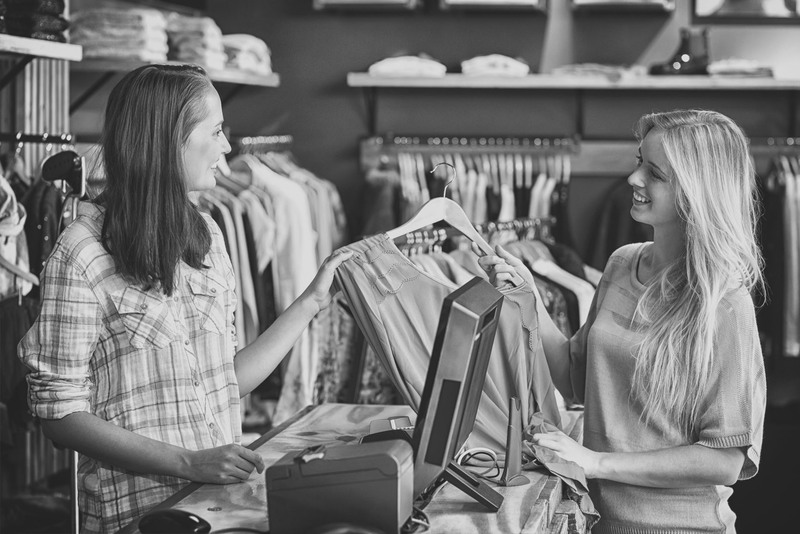 Discover how the retail industry is changing and how NetSuite can help you be prepared for a changing customer base. 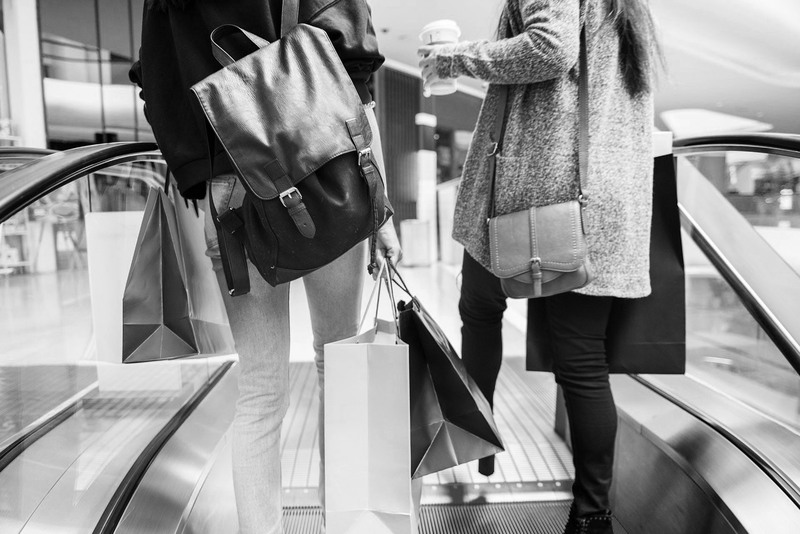 Modern shoppers identify strongly with their favorite brands, so it is vital to have multiple channels that all align to work with your brand and one another. 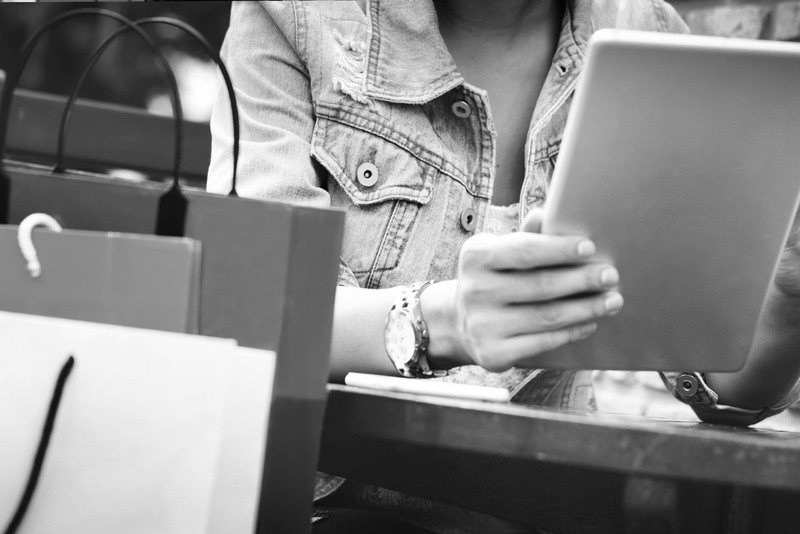 Learn how NetSuite can create a more advanced omnichannel retail process that best aligns with your brand. NetSuite's mobile POS tool gives your sales associates any information they might need to make a sale anywhere in the store. Explore how a mobile point-of-sale tool will remove the disconnect for your customers from online to instore.